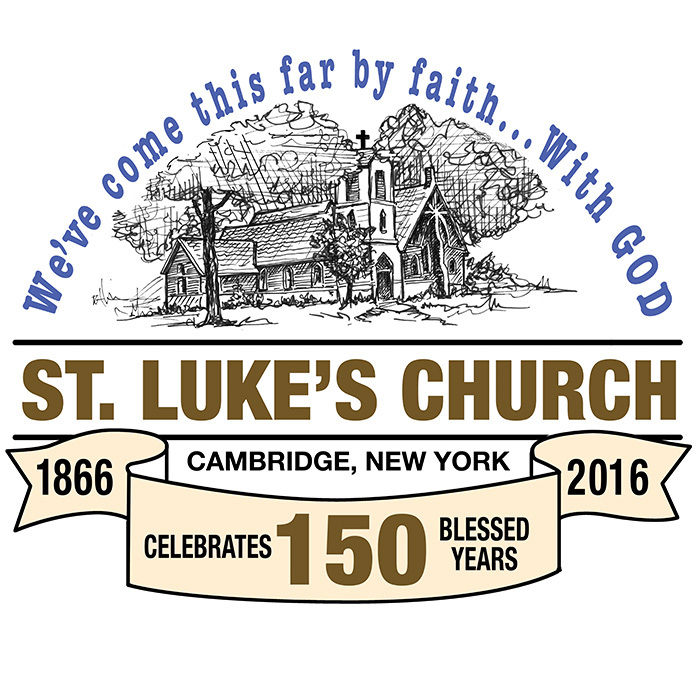 These are wonderful words spoken 150 years ago over a community of believers that continue to meet weekly in the beautifully appointed village church on St. Luke’s Place, directly behind the historic Rice Mansion. We celebrated our 150th through special events, exhibits and tours of the L.C. Tiffany designed church to celebrate St. Luke’s history. The anniversary committee heard from past congregants and their relatives and had them included in the celebration and history making. The Village of Cambridge planted and dedicated a tree and so did the church. The tree can be found next to the sign at the front of the church. St. Luke’s truly believes in the renewal of God’s resources in the planting of the hardwood red maple. On Monday, May 9th storyteller Bill Dagle came for Hymn Stories. Bill Dagle is well known for his great knowledge of hymns and his lively and fascinating story telling. Did you know that over 70% of the hymns sung from the mid-1800's on were written within a 200 mile radius of Cambridge? Bill can be heard weekly on Northeast Gospel Network-WNGN,at 8.m. & 8 p.m. every Sunday.